Wondering how you can make the most of Black Friday deals that are available right now in the US? While you can't really get hold of most of the heavy appliances, you can easily buy other gadgets online and have them delivered to your place in India. Below are some of the best deals we could find on this year's Black Friday sale. Most gadgets on Amazon are shipped directly by the online retailer. They also handle collecting import fees and shipping charges. The import fees is a deposit which is used to clear your product when it enters the country. If the import duty charged is less than the amount you've paid, you'll receive a refund on your deposit. In case you want to buy something that doesn't directly ship here, you have two options - use a third-party service or have someone physically bring it along. If you spot a good deal, make sure you factor in the import duty and the shipping cost. Compare it with the Indian prices (if the product is available here) and you'll know if it's a good deal or not. Avoid gadgets that are too heavy, like printers, LED TVs, and even some laptops, unless you're ready to pay heavy shipping charges. 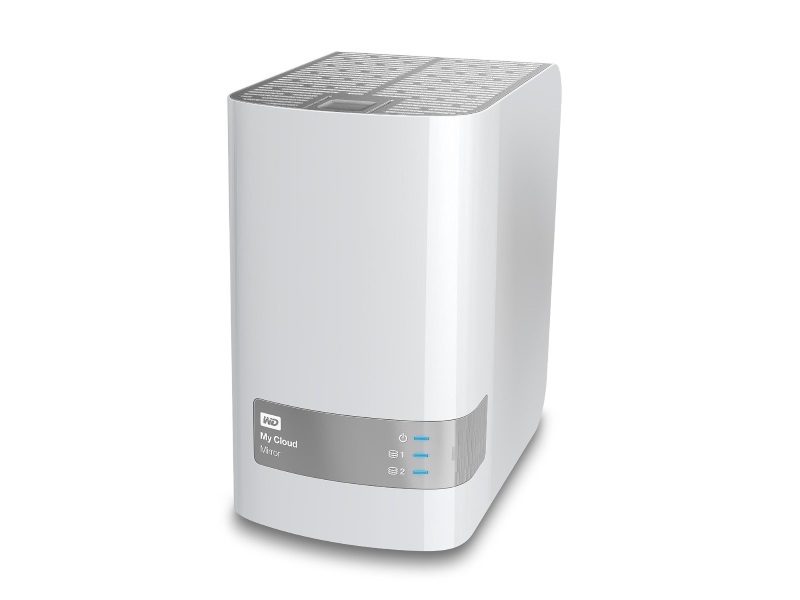 The WD My Cloud Mirror 4TB personal network attached storage (NAS) is available on Amazon at $305 (Rs. 20,184). The price includes shipping to India and import duties. Amazon ships the hard drive directly so you don't have to worry about using any third-party services. The WD My Cloud Mirror 4TB is a great device to store all your data at home or office on a network drive so that you can access it using multiple devices. You can automatically backup multiple PCs and Macs on your home network. You can also access files remotely using dedicated apps. If you have TVs and media players, you can use DLNA/ UPnP to hook up the device to access multimedia content on the big-screen TVs. The WD My Cloud Mirror can also connect with your gaming consoles to access videos and photos. The NAS comes with two 2GB hard drives pre-installed. Looking to secure your home or office with a wireless camera? The Netgear Arlo home security camera is now available at $217 (Rs. 14,361) on Amazon. The price includes shipping to India and the import duties involved. You get a high-definition camera that can stream videos to your computer, smartphone or tablet. Netgear promises a 100% wire-free environment. The camera supports night vision, motion detection, real-time notifications on e-mail and app. 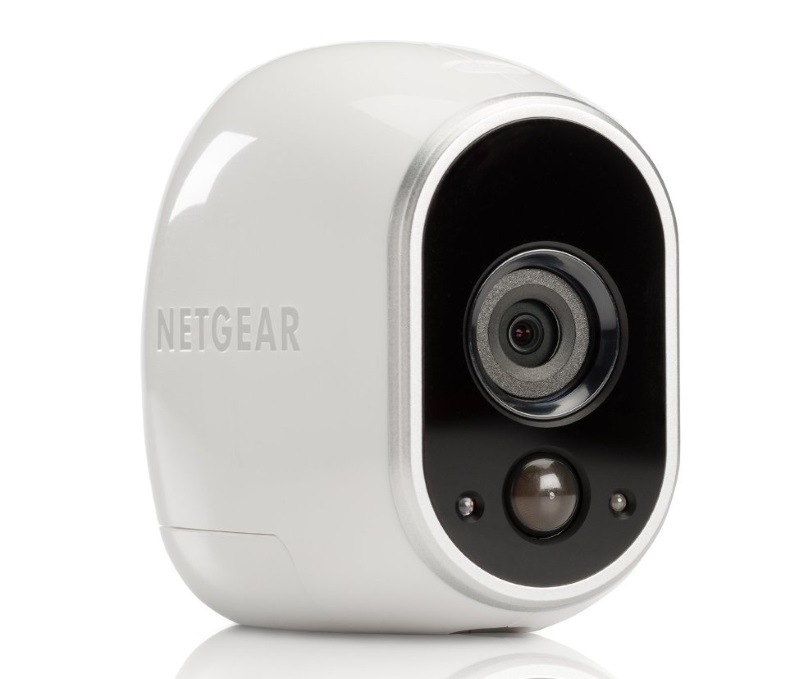 The Netgear Arlo security camera is weatherproof and can be installed outside your house or office. The package includes a camera and a smart home base station with power adapter. It ships with magnetic camera mounts so you can easily place the camera anywhere you want. The camera is also available in kits of 2, 3, 4, and so on. You can also buy an additional camera later on for around $150.52. 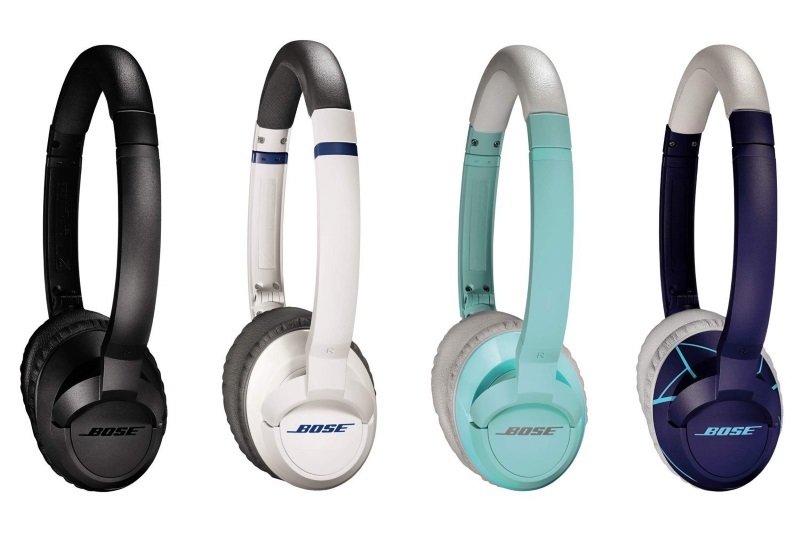 Newegg is offering a discount of $90 on the Bose SoundTrue on-ear headphones. You can grab a new pair for as low as $60 (Rs. 3,970) on their website. The only catch is that it won't directly ship to India. You can use a third-party service like Shop and Ship, or have it delivered to a friend in US who can carry it along when they come here. The same pair of headphones retail for around Rs. 9,500 in India. The SoundTrue on-ear headphones are light and comfortable, allowing you to use them for longer periods of time. They can be easily folded and carried in a travel pouch that ships with the headphones. If you use an iPhone or other Apple products you can make use of the inline remote to adjust volume or control music playback. If you're an adventurous type, you need a case for your mobile phone that can withstand more stress than the usual wear and tear. 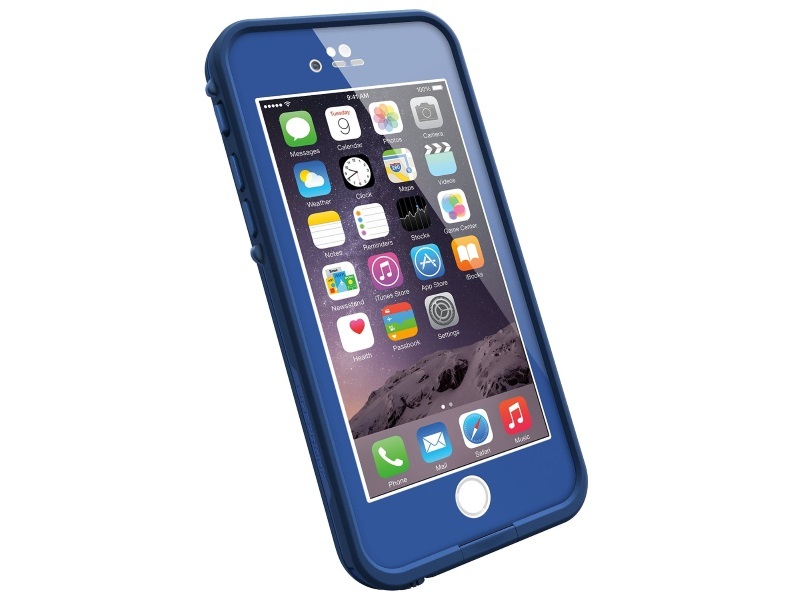 The LifeProof FRE case for the iPhone 6 is available at $61 (Rs. 4,036) on Amazon. The price includes the cost of shipping to India as well as the import duties. The case is shipped directly by Amazon. You can pay slightly more for shipping to get it delivered even quicker. The LifeProof FRE case features a scratch protector, ability to keep snow and water away from the phone, and handle shocks and drops from around 2 metres. You just need to make sure you install the case as mentioned in the manual to make full use of its features. None of the Surface devices have been available in India ever since they were launched, though that's set to change. 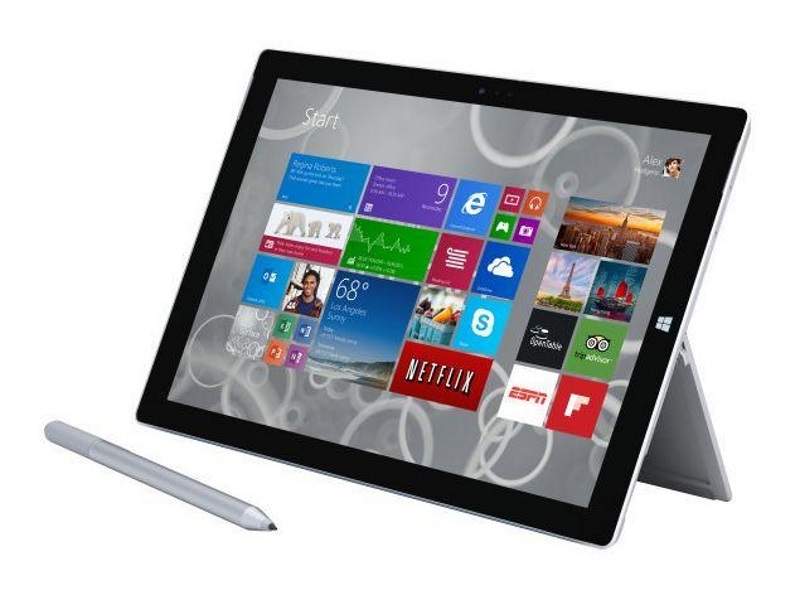 If you've been eyeing one, BestBuy is selling the Surface Pro 3 for $999 (usually $1299.99). That comes out to be around Rs. 66,114 excluding the costs of shipping and import duties. You could use a third-party service to get it shipped here but it would make more sense to have a friend or a family member bring it along for you. The Surface Pro 3 features a 12-inch display and a storage capacity of 256GB. It is powered by the Intel Core i5 processor and runs Windows 10 out of the box. There are two cameras on the device which support 1080p HD video recording. It ships with the Surface Pen. Amazon is selling the Jaybird X2 sport wireless headphones at $162 (Rs. 10,721). The price includes the cost of shipping to India and the import fees involved. The product will be shipped directly by Amazon. You can pick from a wide variety of colors, all available at the same price. 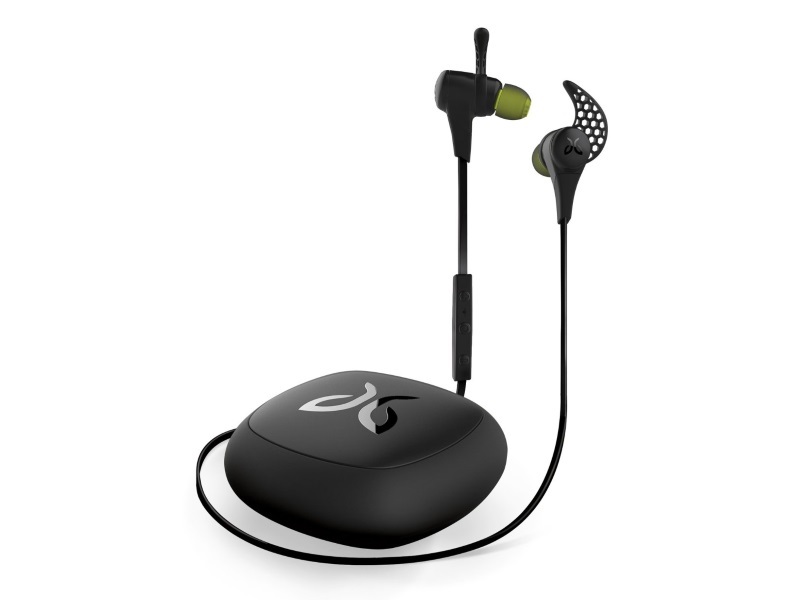 The Jaybird X2 wireless headphones can hook up with your smartphone or other devices using a Bluetooth connection. The headphones offer 8 hours of music playback and a bunch of phone calls. The Jaybird X2 headphones are sweat proof so they make a great choice if you like to listen to music while working out in the gym or when you go running.